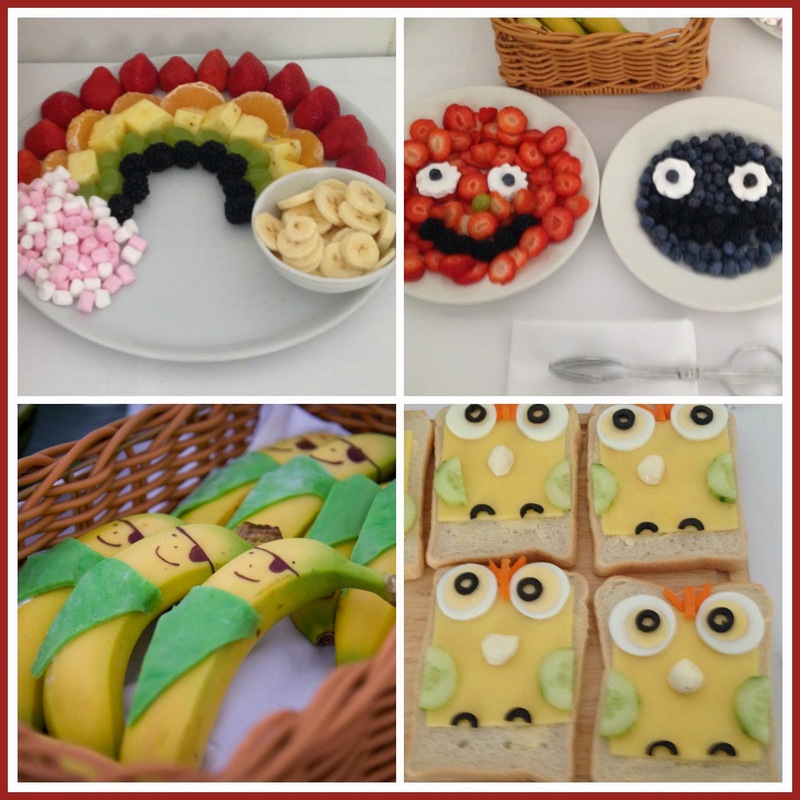 from CBeebies Dr. Ranj himself! Unfortunately I couldn’t bring Finn along because he was at school but the lovely Dr. Ranj recorded a message to him and his best Mate Joe which both boys loved! In his talk Dr. Ranj gave us advice about how to deal with fever and answered all of our question regarding fever. If you want to get more advice about fever check out this page over here. 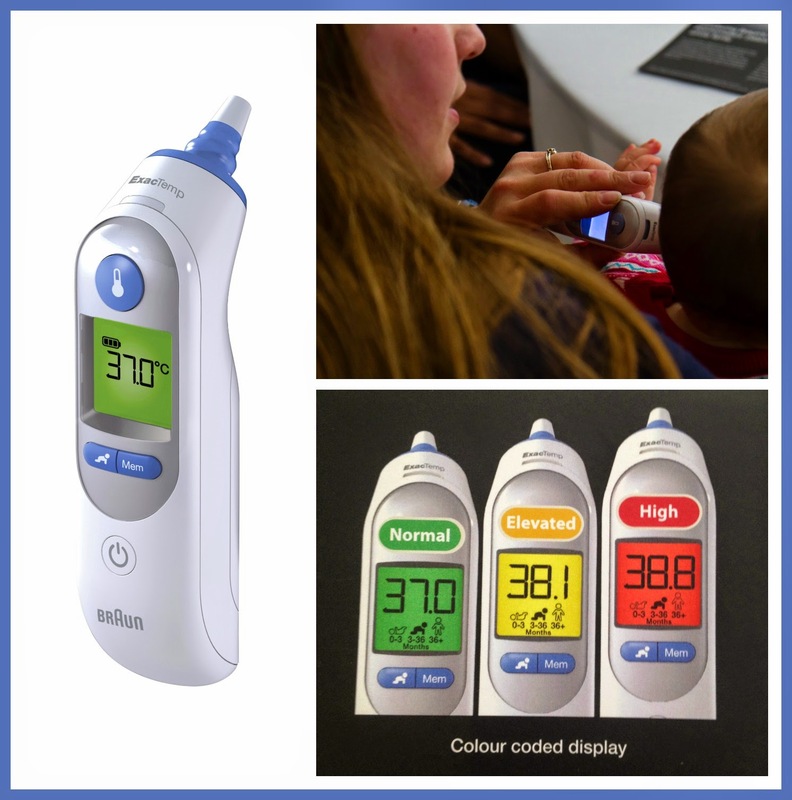 The new Braun ThermoScan 7 Thermometer (IRT6520) comes with the brilliant Age Precision function which lets you select your child’s age, take their temperature and the colour coded display will help you understand the temperature reading, based on the age of the child, and act accordingly. Clinical research shows that the definition of fever changes with a child’s age. What is a normal temperature in a four year old, can be a fever in a newborn. Age is the determining factor. The tip on the ThermoScan is warmed before use, to ensure professional accuracy! Just like the older version of the Thermometer it can store readings (up to 9 readings with this new model) and the front panel has a build in night light. The ThermoScan 7 is available from Boots for 49.99£. The new Braun No touch + forehead thermometer (NTF3000) is the first thermometer with no touch and touch functions to be as gentle as can be for a sleeping baby. With its revolutionary dual technology and ultra-sensitive sensor, now you can get fast and precise temperature readings either in touch mode, by placing the thermometer on the forehead, or by holding it in front of the forehead up to 5 cm away in the no-touch mode. It also has a silent mode to not disturb your sleeping patient! 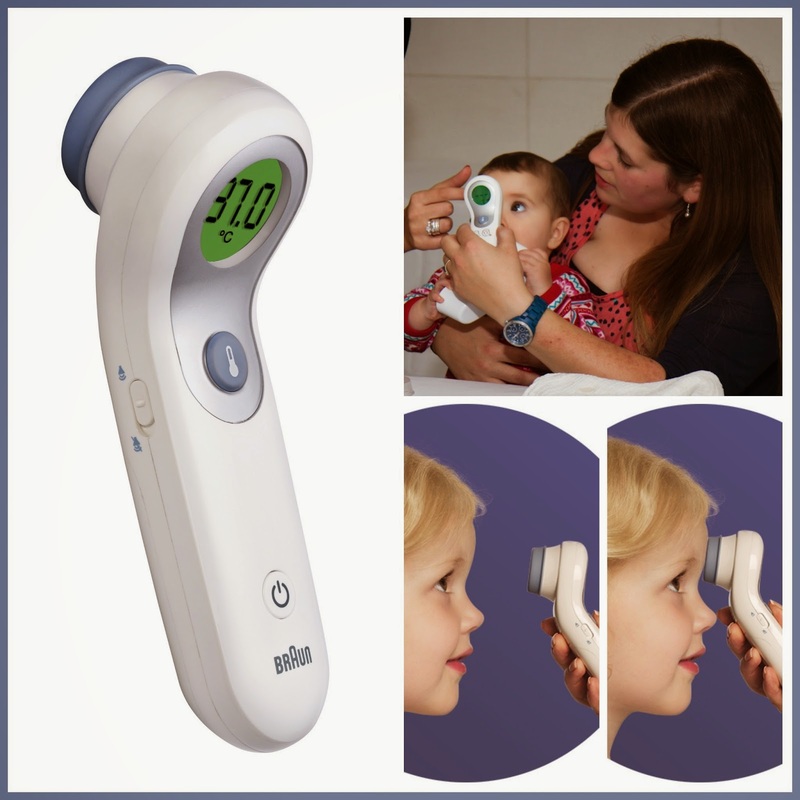 The no touch + forehead thermometer is available in Boots, Asda and any good baby specialist retailer for 52.99£. It was lovely catching up with Kelly (More Then Just A Mummy) Laura (Mummy’s Zone) and Lauren (Mummy is a Gadget Geek) and their kids as well as meeting new Bloggers: Elfa (Californian Mum In London) and a fellow Home Country Girl Nadine (German Girl In London). 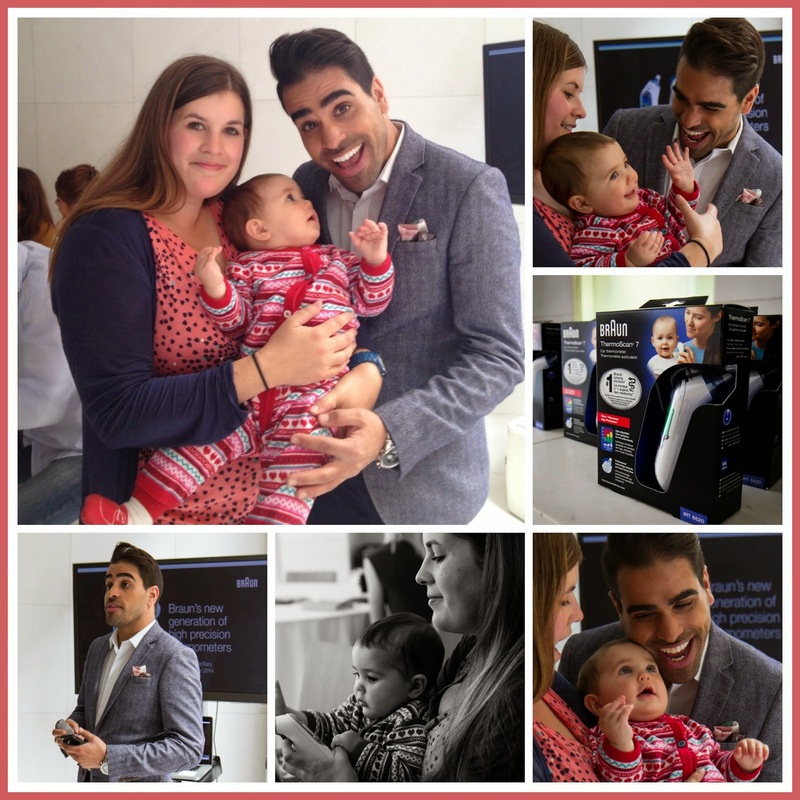 Thank you Dr. Ranj and the Girls from the Lenny Agency for a very enjoyable and informative afternoon! Watch out for a full review on the Braun no touch & forehead thermometer coming soon! Disclaimer: We have been invited to the Braun Launch and received a goodie bag and a sample of the new Braun no touch & forehead thermometer for reviewing purposes but I haven’t been asked to write about the event and all thoughts and opinions are my own.